An installation study for Adfreeze Project. 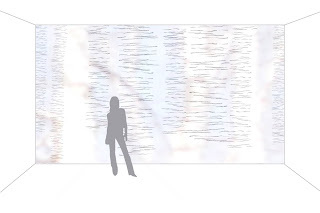 Paper Birch is a sample of work for projection into a public space. 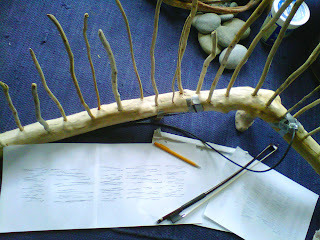 The audio includes natural sounds, as well as music played on instruments built from natural material (tree branches, birch bark) while using drawings of the video's location as a score. 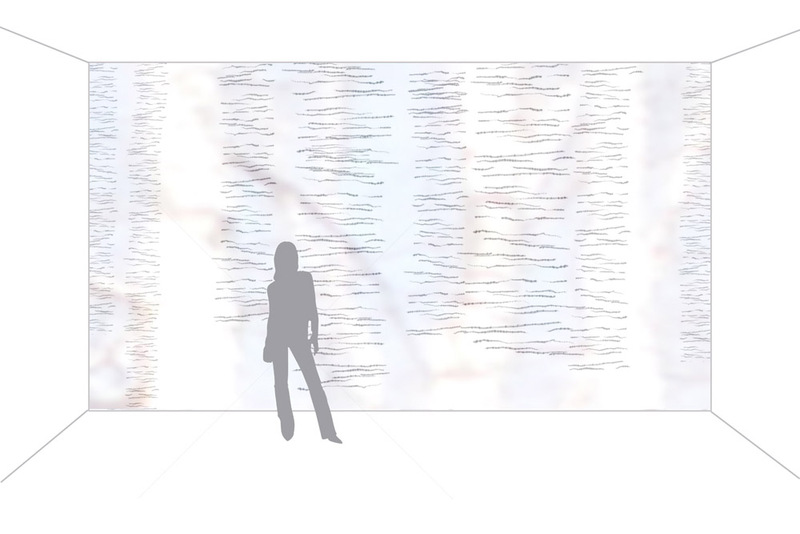 In the final execution, the video is projected onto a large wall, becoming, in effect, animated wallpaper. The projection will bring this normally static architectural element to life, evoking a distant environment. Final running time 10 minutes. A video study for Adfreeze Project. In 2009 Cheryl Leonard and Oona Stern were in Antarctica on individual grants from the National Science Foundation's Antarctic Artists and Writers Program. "Brash Ice" is created from audio, HD video, and photography collected during that residency. To hear all the nuances of the audio please listen on good-quality headphones or speakers. In-computer speakers will not reproduce the low bass sounds adequately.